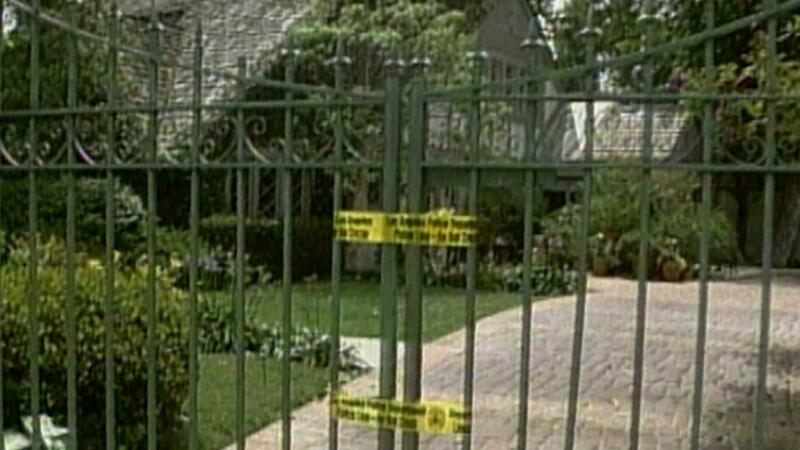 A knife found more than a dozen years ago on O.J. Simpson's estate has been ruled out as the murder weapon in the 1994 slayings of his ex-wife Nicole Brown Simpson and her friend Ronald Goldman, law enforcement sources familiar with the investigation told NBC News. A construction worker found the small bladed knife on the land where the football star once lived and gave it to retired LAPD traffic officer George Maycott, who was working off-duty nearby, Maycott's attorney has said. There was no apparent blood on the knife, which is similar to those used by contractors, gardeners, landscapers and other laborers, sources told NBC News. Celebrity news site TMZ raised the possibility it could be connected to the murders of Simpson and Goldman, but a battery of forensic tests found no link. Over the years, many knives have been turned in to the LAPD as the possible murder weapon only to be ruled out after further investigation. Simpson was acquitted of the double slaying but found liable for the two deaths in a civil trial.